Those delicious heroes in a half shell are back at Auckland Beer Week once again! 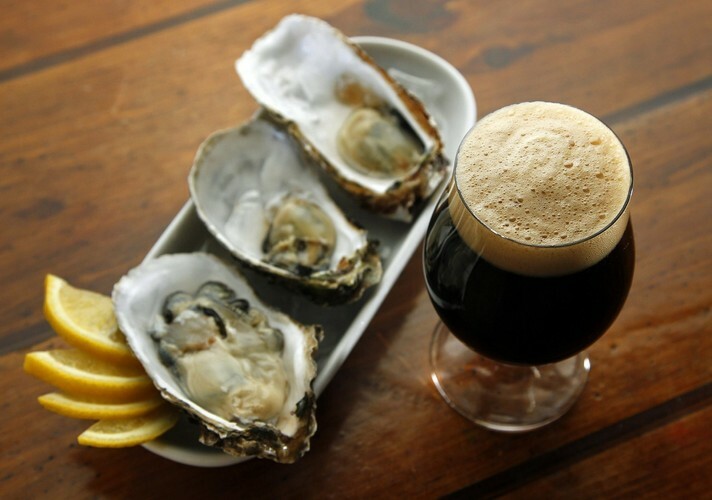 Join The Lumsden Freehouse for a selection of fine dark beers on tap and local oysters fresh as can be! Beer lineup to be announced in the coming weeks!